A Corbin City man is accused of murder in the killing of his girlfriend’s father on Sunday. 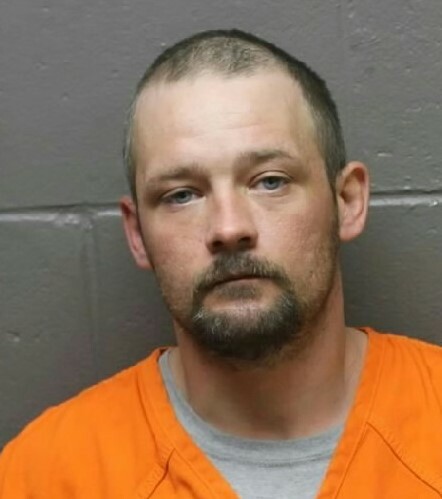 Lawrence Reid, 32, told investigators he punched the man after the two fought over Reid doing methamphetamine with the man’s daughter, according to the affidavit in the case. State Police were called to the home on Main Street for a domestic dispute at 9:36 p.m. They found 60-year-old Kenneth Lea in his bedroom with “significant damage” to his face, according to the report. Reid fled the scene and was found a short time later by troopers responding to the scene, the report states. He told police after being read his Miranda rights that he punched the man in the face four or five times with both closed fists only stopping when the victim fell “asleep,” Trooper M.A. Nocito writes in the report. The victim is not named in the paperwork. A detention hearing is expected later this week.